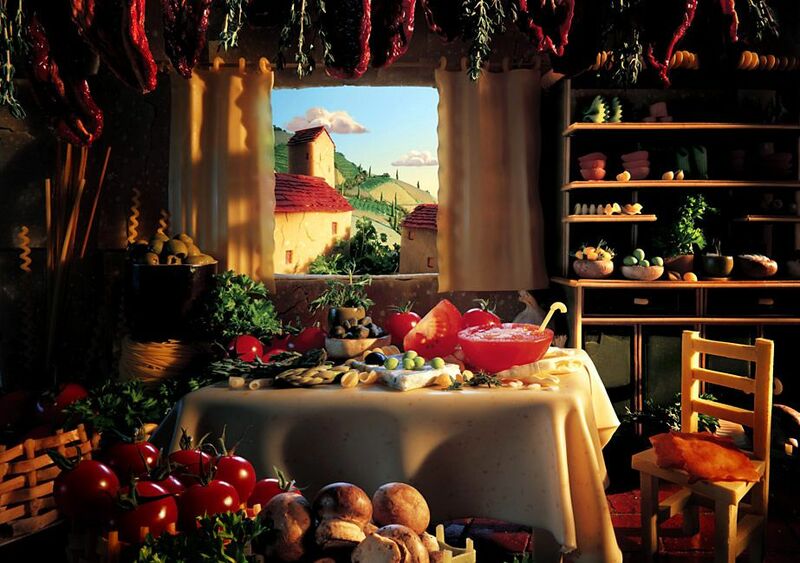 Surreal Photos Created with Food! 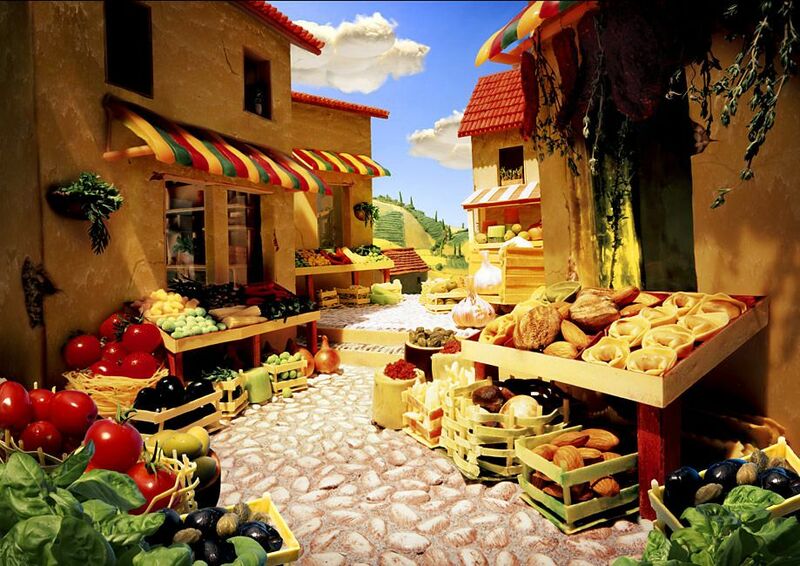 ‘Foodscapes‘ are a tribute to Carl Warner‘s incredible imagination, intricate design and awe-inspiring photography. 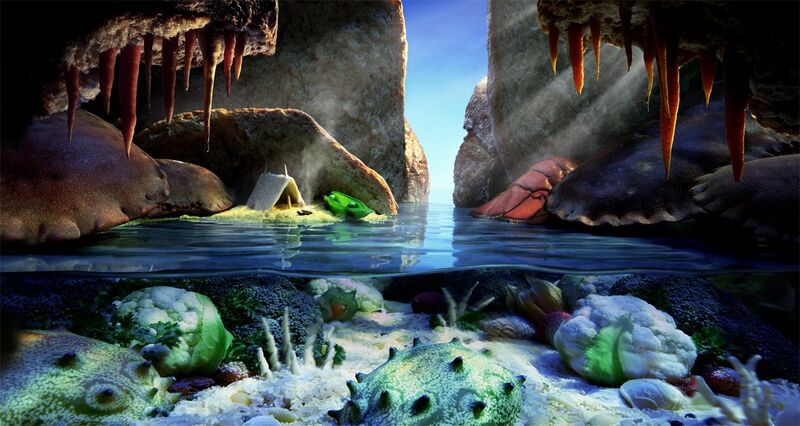 Using different types of food, from sausages and strips of bacon to onions, bread, chocolate and anything else you could find in your fridge, he’s concocted a unique collection of fantasy landscapes. 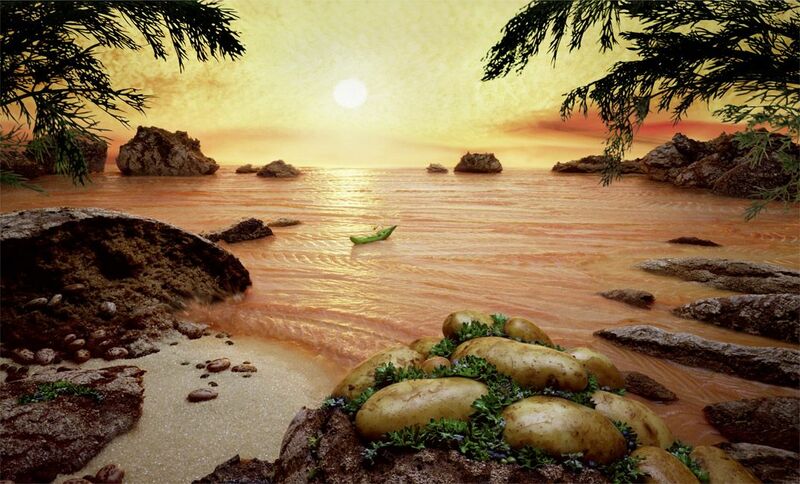 He’s not the first to use food as art, but he might just be the most entertaining. 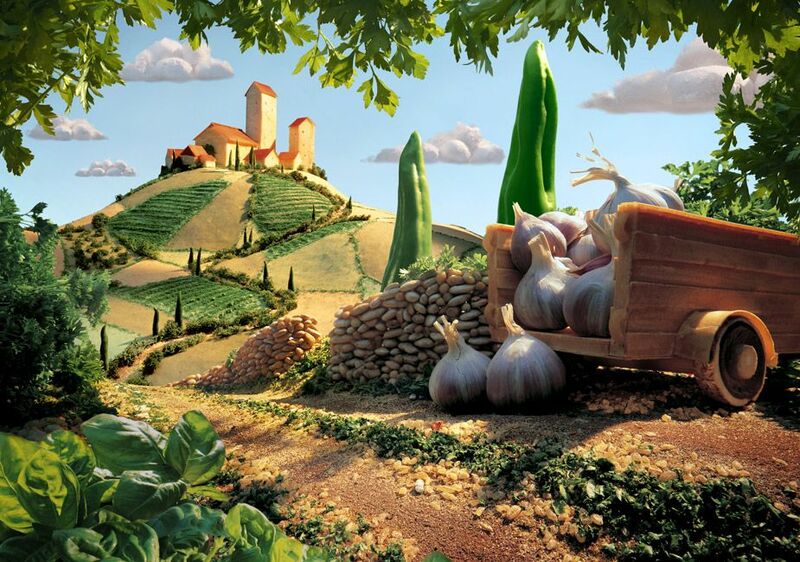 Some of his scenes amusingly emulate famous architectural sites whilst others are unique snapshots of uncharted magical realms. Here is just a taste of his extensive collection. ← What do you do with old Bumper Cars?